Choosing a summer program for your child is a very important decision and one that requires careful consideration. Rest assured. We are committed to offering a vibrant variety of professionally run and highly rewarding camps and classes for Pre-K-12 children in and out of the Berkeley community. Our Summer Programs team embodies the core values of Berkeley – discipline, diligence, integrity, kindness, passion, commitment, respect, optimism, desire for excellence – and is dedicated to providing a safe, positive, and immensely satisfying experience for your child. We have been in the summer programs business for over 30 years, we are proud of the stellar reputation we have earned, and we strive to be the best. First-rate camps, led by first-rate instructors and coaches, in first-rate facilities - this is Berkeley Summer Programs. With a huge catalogue of over 100 unique camps and classes, Berkeley Summer Programs has something for everyone, and we can cater to a child’s diverse interests or singular passion. We offer full-day sessions in a variety of areas, including sports, academics, fine arts, and enrichment, or you can opt for our one, two, and three-hour à la carte selections. Perhaps your child would love to try Lacrosse one week and Chess Camp the next, or Basketball in June followed by Pottery in July. We also offer programming camps, such as Programming and Robotics Fun with Mrs. Henderson and Mrs. Driscoll, as well as such exciting hands-on classes as Adobe Illustrator with Mrs. Farkas and Skateboard Design and Fabrication Workshop with Mr. Q. Our Summer Arts Institute features a dynamic Artists of Tomorrow track, allowing budding artists to participate in a well-rounded theatre experience or an opportunity to build their visual arts portfolio. The summer is also ideal for older students to take a credit course, such as World History, Physics, and Ethics, or our popular one-week Fundamentals of Financial Literacy seminar. 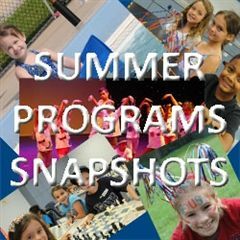 Please be sure to carefully peruse our entire summer catalogue, for we have many new and exciting camps this summer and we are always adding new offerings. Need to bring your child in a little early? Can’t be here until after work? No worries. We offer early care and aftercare supervised by full-time Berkeley staff. 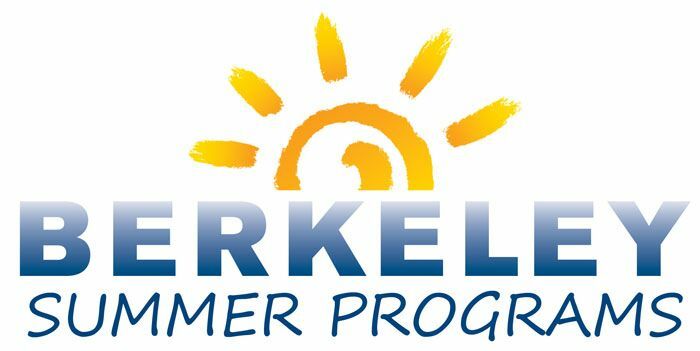 We hope that after reviewing our summer programs online, you’ll select Berkeley Summer Programs for your child. Additionally, registering for our summer programs is easy via our safe and secure online registration portal. Registration for SAT Prep Review is now open! View Upcoming Dates.